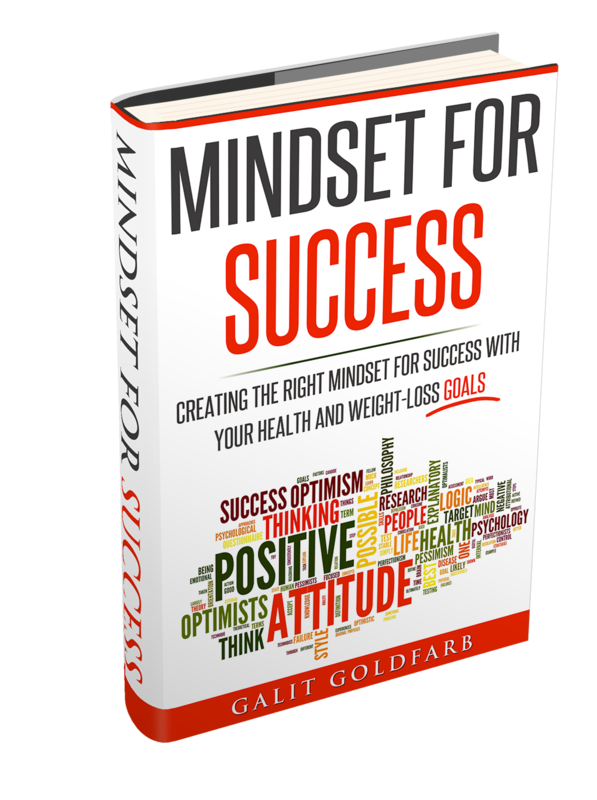 Gain access to my “Free Mindset Bonus Report“ in exchange for sharing this website. Thank You For Sharing! It happens so very often — we resolve to go on a dietary, health and fitness program with gusto and fanfare, but in the first week of entering the program, everything seems to fizzle out. Why is it that we don’t stick to the dietary plans, morning jogging plans, the workout plans, etcetera, that we make? And what can we do to ensure we keep on with these plans, for our own sake and for the sake of the people that are dependent on us? In this Free eBook you will receive all the answers you need to keep you on track.